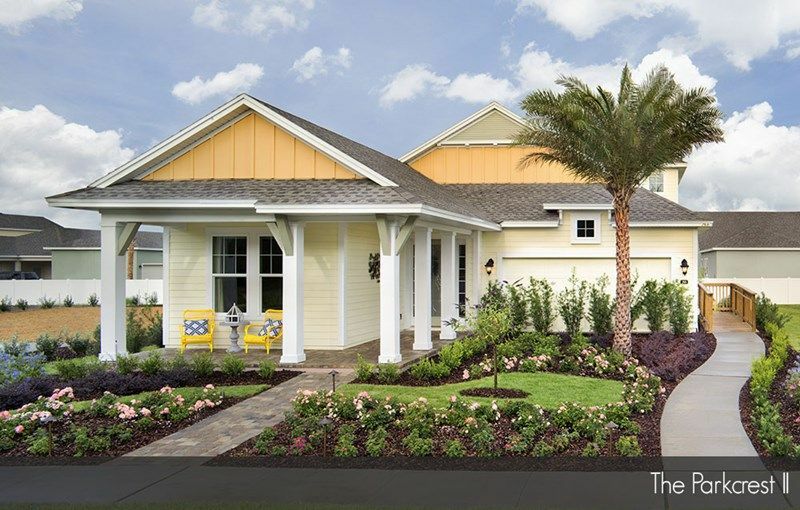 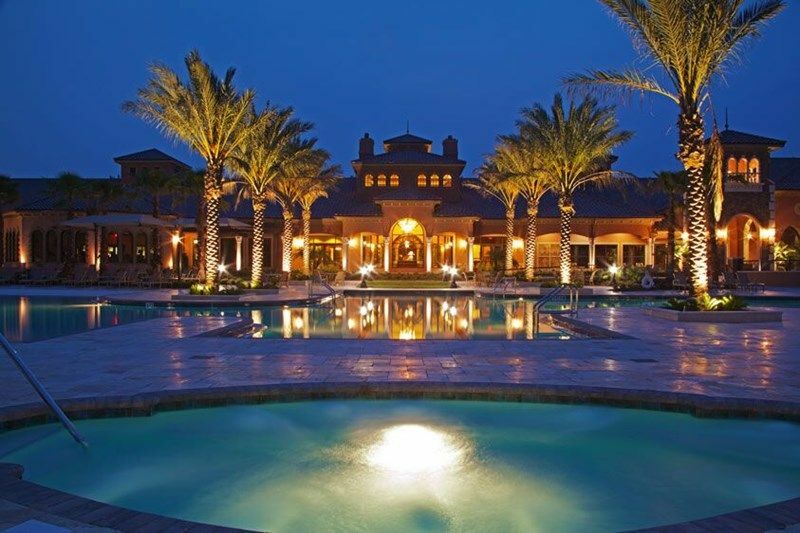 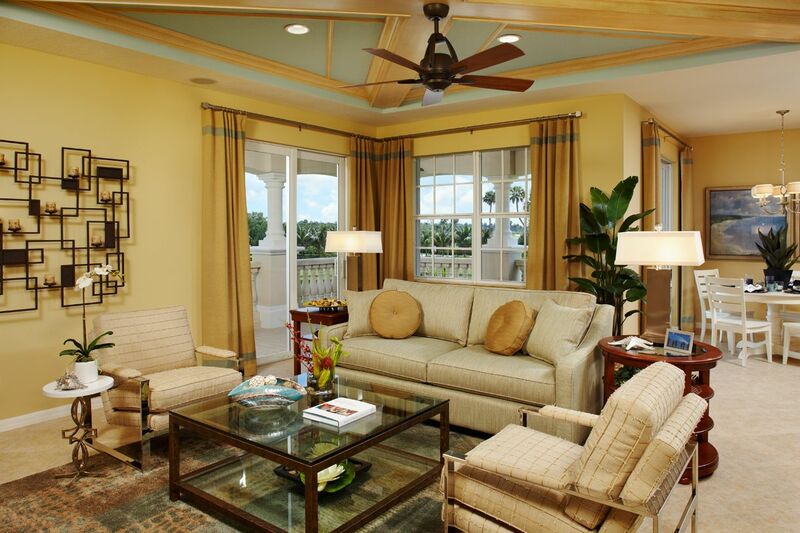 Coastal Oaks at Nocatee is a peaceful, gated neighborhood in the fast-growing master planned community of Nocatee. 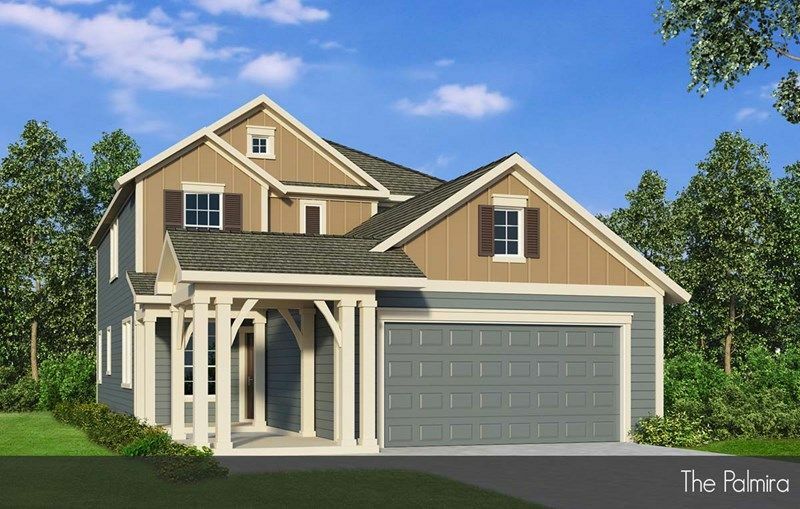 The all-new Carriage Collection features luxurious low-maintenance, single-level living with outstanding features included in every home. 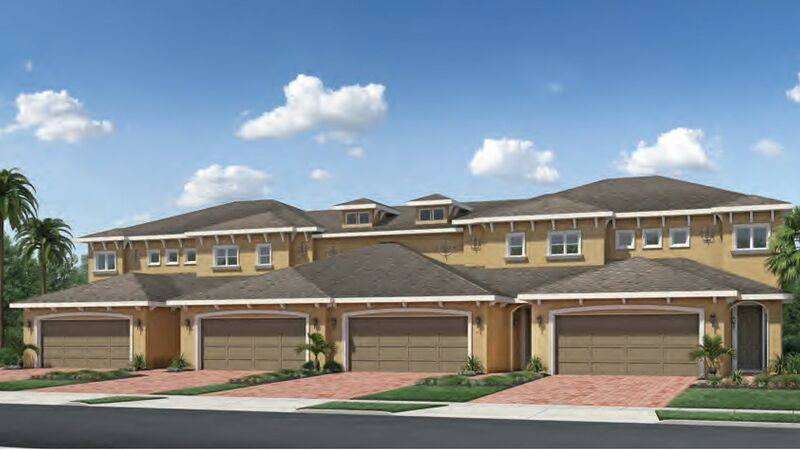 At the center of it all is the exclusive Residents' Clubhouse featuring a fully equipped fitness center, meeting room, soccer field, softball field, tennis courts, basketball court, tot lot, two large outdoor pools, and a children's splash pool. 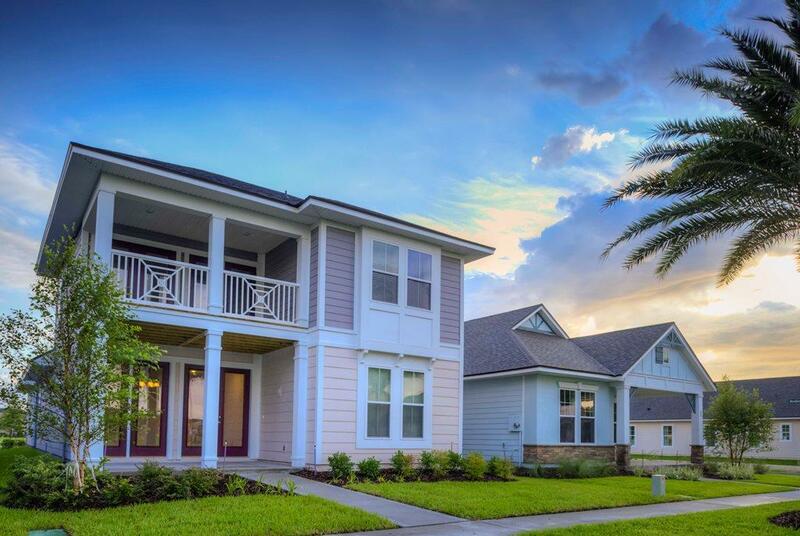 All this is just minutes from the beaches, shopping, historic St. Augustine, and downtown Jacksonville.